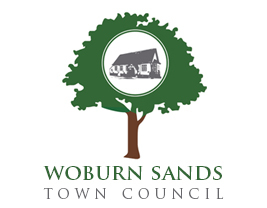 The Town Council Office is located at the side of the Memorial Hall open to the public 10.00 - 13.00 Monday to Friday. Please use the following details to contact the Clerk, Mrs L Stapleton. Alternatively, please use the form below to get in touch. Please note that due to changes in Data Regulations that if a third person needs to be contacted, in order to progress your request, you will be contacted for your permission in order to proceed.